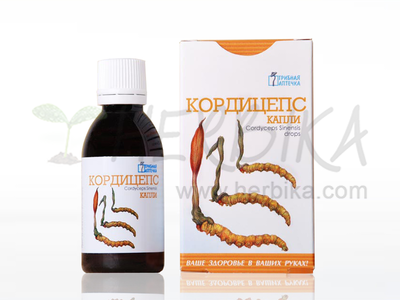 Cordyceps drops – dietary supplement. The preparation of a mushroom extract, Ophiocordyceps Sinensis known as caterpillar fungus is designed to strengthen the body. 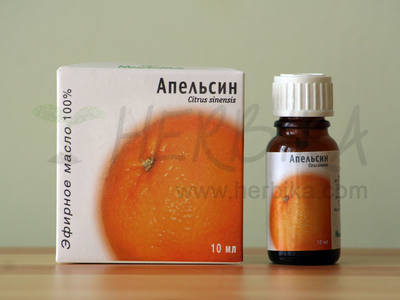 It stimulates the immune system, stimulates vitality and energy systems. Improves performance and endurance during physical exertion or sports performance. 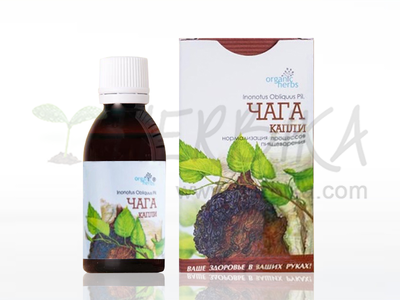 Tones the internal organs, especially the liver and kidneys. 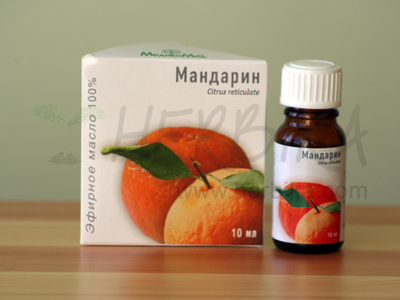 It acts as an antioxidant, helps to neutralize oxygen radicals. The fungus is known in Tibetan as yartsa gunbu or yatsa gunbu, and in Chinese as dong chong xia cao (literally "winter worm, summer grass"). Caterpillar fungi are the result of a parasitic relationship between the fungus and the larva of the ghost moth genus Thitarodes, several species of which live on the Tibetan Plateau, Himalayas India, Nepal, Bhutan). The fungus germinates in living organisms (in some cases larvae), kills and mummifies the insect, and then the fungus grows from the body of the insect. Ophiocordyceps sinensis is known in the West as a medicinal mushroom, and its use has a long history in Traditional Chinese medicine as well as Traditional Tibetan medicine. 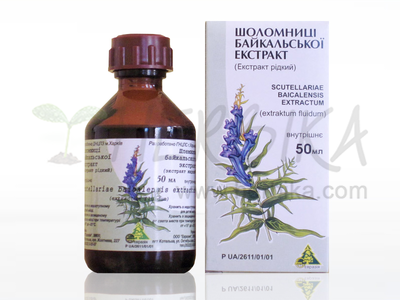 It is used as an aphrodisiac and treatment for ailments such as fatigue and cancer according to Chinese traditional medicine. 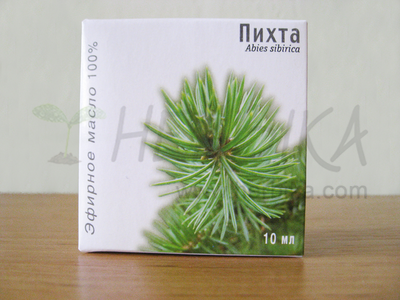 Ingredients: mushroom mycelium of Cordyceps sinensis extract in 70% ethanol. Recommended dosage: 20 to 30 drops mixed in half a glass of water. The daily dose of 30 drops corresponds to about 4.2g of fresh weight of mycelium.